Mastering Light & Luminosity . . .
Light is the Master Key. It brings design, color, and value together creating an atmosphere alive with vibrating echoes of color. The focus will be on Luminosity, and on controlling the power of Light, on the color of Light, bouncing that color, and floating paint on water for a clean light and air illusion. Luminosity brings life. Luminosity creates the illusion of light radiating out of something. Light can radiate from a face, sky, book, flower, window, common objects - your imagination is the limit. 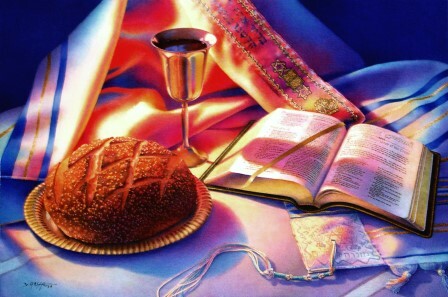 There are specific guidelines to follow to achieve Luminosity. 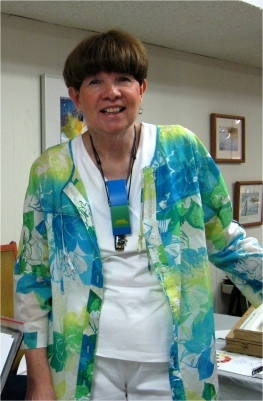 Dora has an enthusiasm for painting and a wealth of knowledge that inspires artists. Each day she will lecture, demonstrate, and work individually with students - to help each one develop an eye for color and design, to recognize opportunities to capitalize on light, and to walk forward toward their dreams. Comments by the artists show that the workshops are considered "outstanding." A typical day consists of presenting the morning's teaching in a lecture with charts, a slide show, and a demonstration. In the afternoon there is time for the students to practice and paint on their own. Each student is given individual assistance as needed or requested. The day culminates with a critique. Comments are shared about what was done right and what could be done differently. 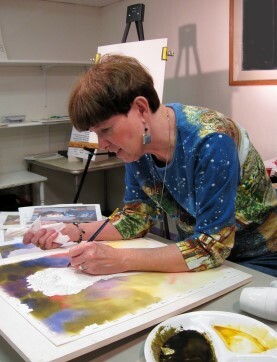 Dora's workshops are designed to help you become the best artist you can be. Scroll down for workshop descriptions. That first watercolor workshop set Dora's feet on a path that has taken her across the country. The year was 1980 - and life has never been the same. Teaching is a joy she never tires of. Each workshop focuses on a specific areas of instruction. Taking Charge of Color . 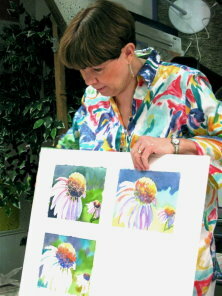 . .
A wonderful world of color awaits the artist who participates in a Color Workshop with Dora Hagge. Her approach to color is designed to show artists "how" to achieve those glowing, vibrating color effects that treat the eye. in response to one another. Artists learn to paint things the color they need instead of the color they are, and to think thru why one color is a better choice than another. Artists are shown how to make a simple color key that lets them see if their color choices are responding. They will learn how to choose a color for glazing and why the degree of transparency of a color matters. This workshop is comprehensive and clearly presented. The key to using color is understanding color. Joy of Design . . . This workshop pushes the door to design wide open. It is unique . . . she has broken design down into layers. It helps artists recognize and manipulate the power hidden in the lines beneath the surface. Paintings of national reputation are shown on slides beside drawings of their design strengths. 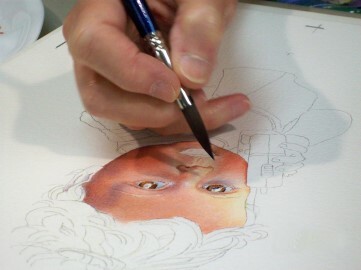 She will show artists how to take their own favorite subject matter and reduce it to its underlying line structure. They will learn to romp with zest thru their designs making changes that bring out the best the subject has to offer. As the artists learn to "see" they change. It's like watching a flower bloom. This workshop gets rave reviews. Painting a vignette is an easy way to begin painting people. 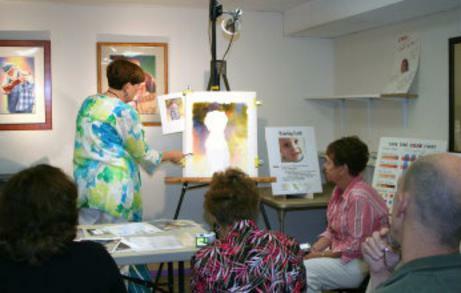 This 5 day workshop begins with a joyful excursion into painting a head and shoulders vignette from a casual photo. 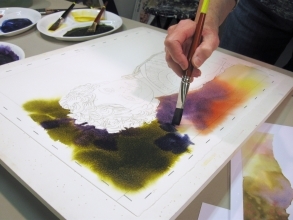 You will spend the first three days learning how to design a vignette, begin with a cool under painting, glaze warm skin tones over the top, techniques for modeling a face, painting eyes with life, painting a mouth, hair techniques, how to use color to achieve vibrant life, and more. You will work on the same vignette the first three days. The class will progress to a full painting of family and friends, or just people in a casual life setting captured in a photo. You will work from your own photos. 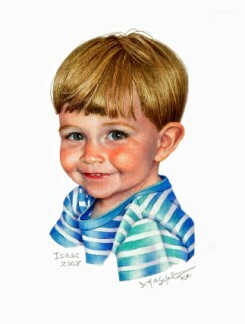 Available for those who would prefer to draw quickly and spend more time painting are: acetate to trace a line drawing of the subject, a copier for enlarging, and a window or a light table to trace the drawing to your watercolor paper. Come and let this class open the door to painting people. All images on this site copyrighted by Dora Hagge ~ All rights reserved. A friend, who has studied with me in many of my workshops, moved to the Washington D.C. area and attended the Art League School. She said, "Artists here ask me where I learned about color. Dora, I learned it from you." "Dora's design workshop is especially rare. She distills design principles into workable tools . . . you want to go back again and again." Claudia sent an e-mail: "Anne and I are working on our vacation calendar, and wondering if and when you will be here this year? We are excited and looking forward to painting with you again." 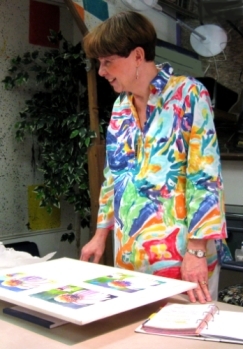 The workshop artists in West Virginia made a large card for Dora from watercolor paper. In calligraphy was written "Dora Hagge is a Luminous Teacher." Each artist wrote comments - "Thanks. It was wonderful. See you next year." 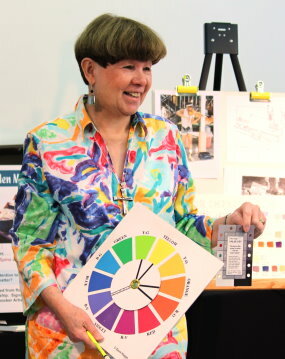 "Still some spaces left for the best color workshop you will attend." J. Stoll: "I'll be there! Dora's one of the best." 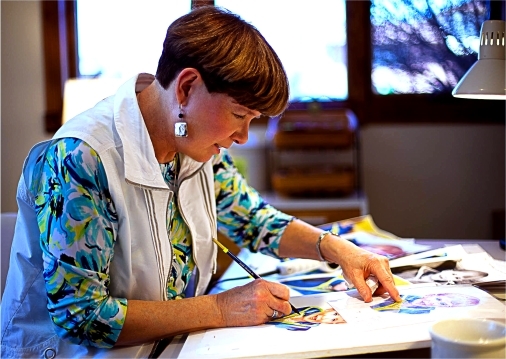 Colette Pitchter: Artist, Author & Sculptor, owner Showcase Art Center in Greeley, CO. 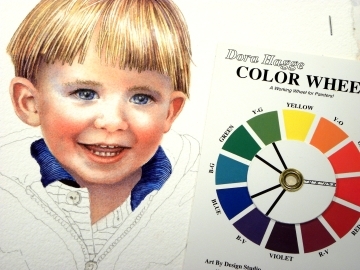 Author: Watercolor Painting For Dummies printed in English, French, and German. Author: Acrylic Painting For Dummies.